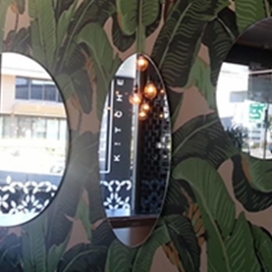 We supply and fit beautiful custom fitted retail shop mirrors across Brisbane and the Gold Coast. With attention to detail and the highest of quality standards, you will find our competitive pricing the ideal solution for your retail shop. Get the exact look you need at the best price with quality custom fitted shop mirrors. 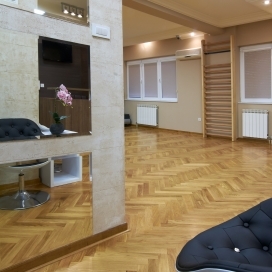 Make sure you install the highest quality mirrors in your commercial premises! 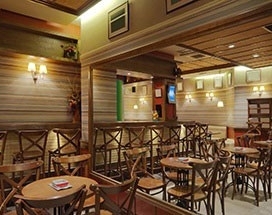 Beware of cheap imitations and cheap quality commercial mirrors – you cant afford to risk poor quality mirrors in your commercial premises in this day and age where public safety is so important and clients now expect your premises to look modern and elegant. 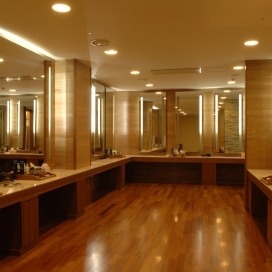 We only use the highest quality mirrors we can source in all our commercial jobs as each mirror is custom made for your premises and commercial situation. 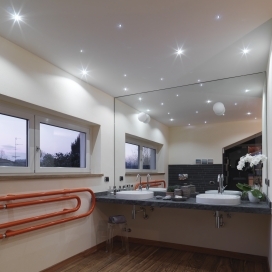 We are able to source this very high quality glass from the best suppliers at the best prices which means we can pass the best saving onto you. We know what its like to run a business and every cent counts as does the quality. 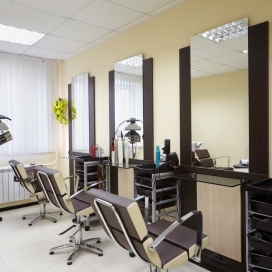 Our commercial mirrors are more cost effective to you PLUS the exceptional quality and custom finish ensures you get the most impressive looking mirrors possible. Don’t risk anything else!